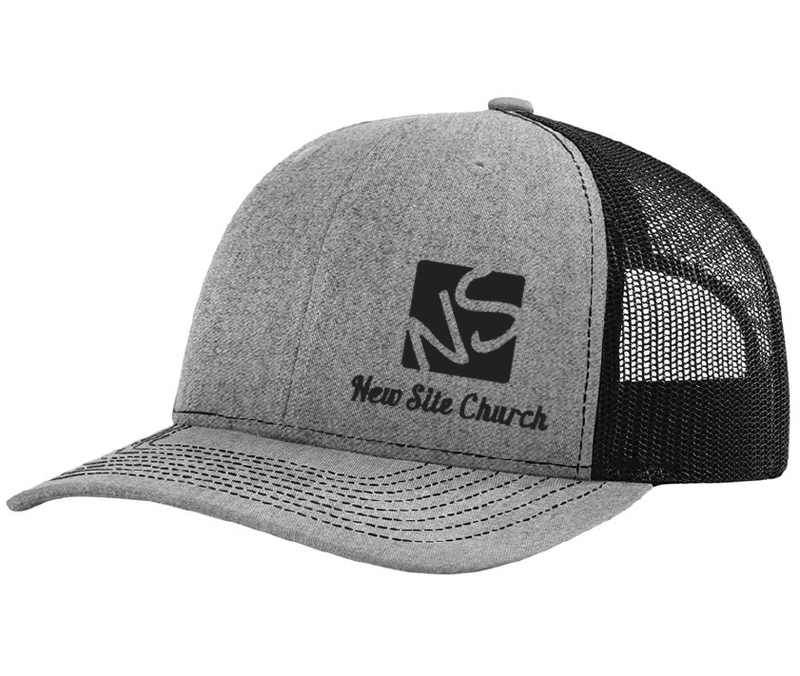 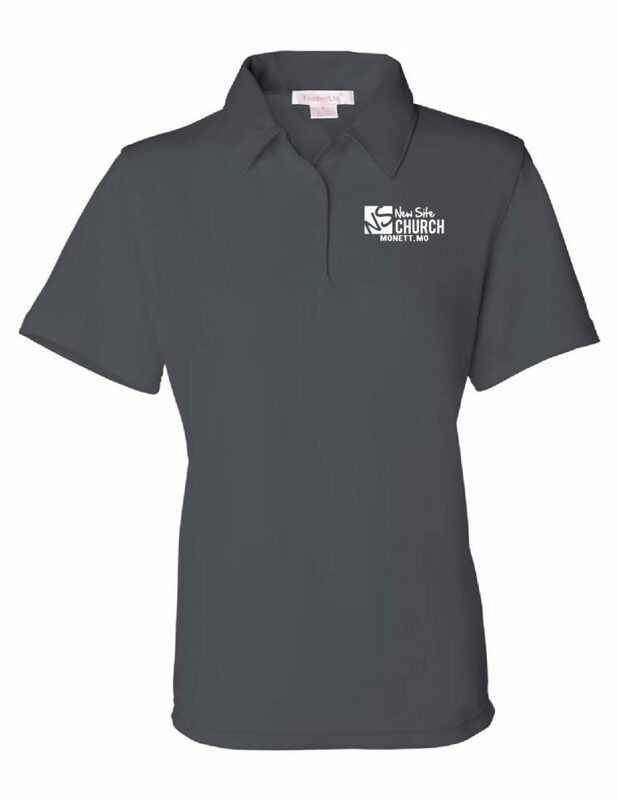 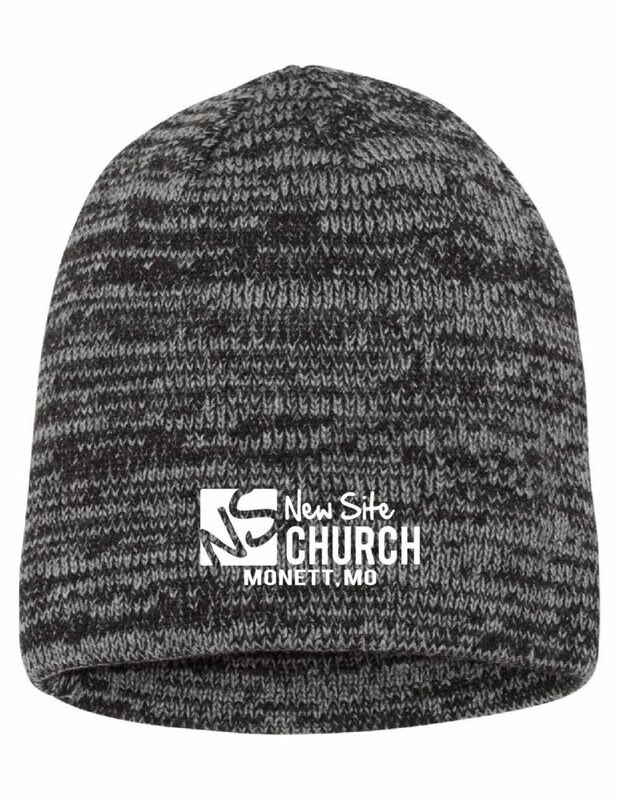 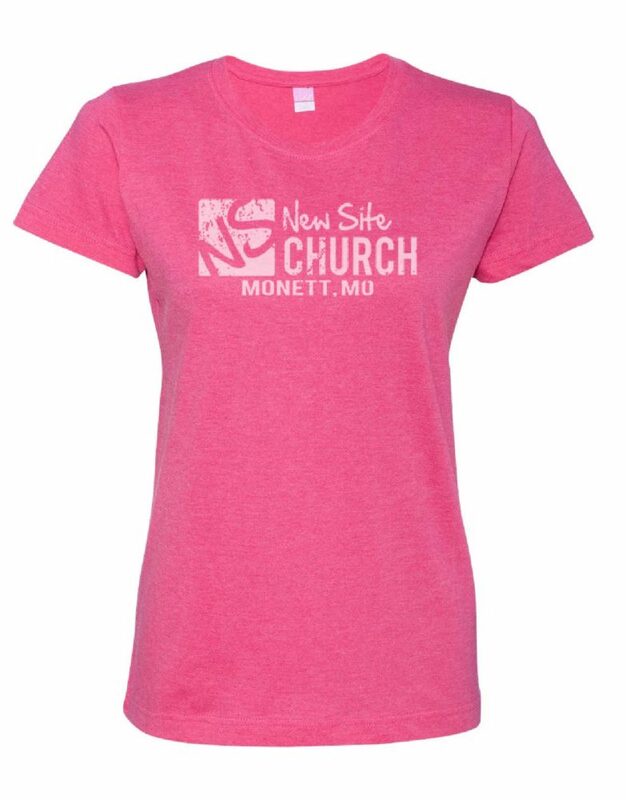 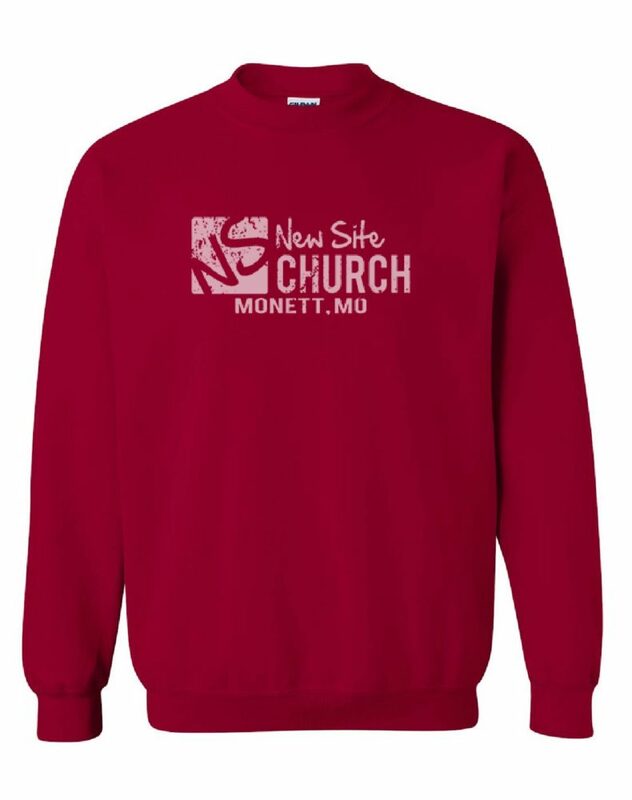 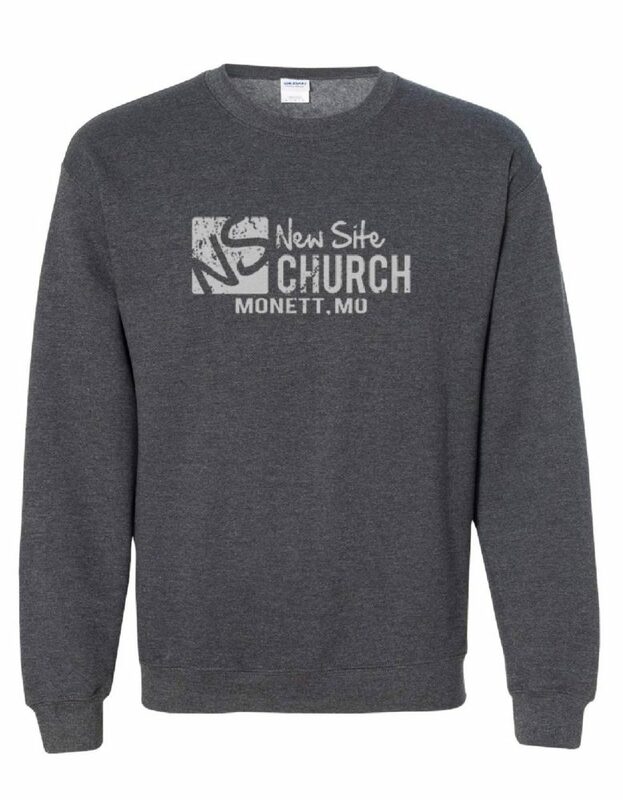 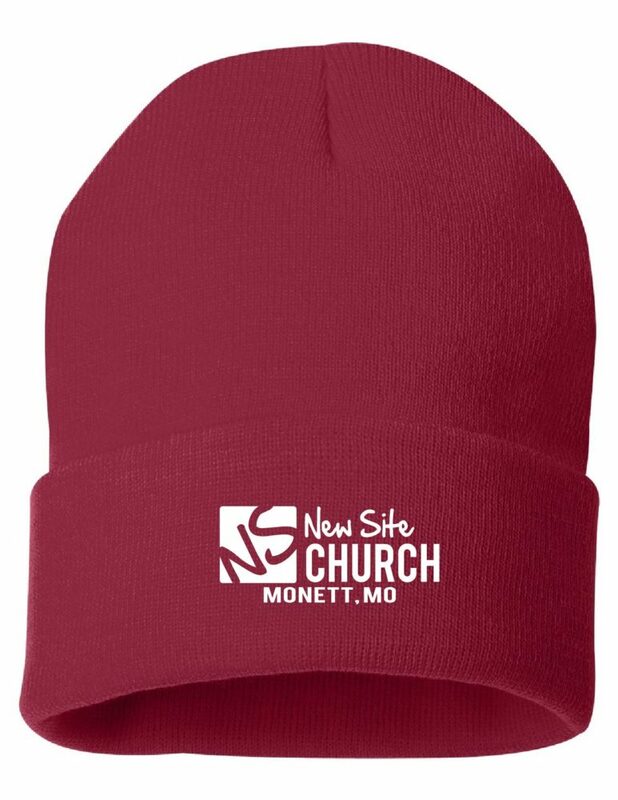 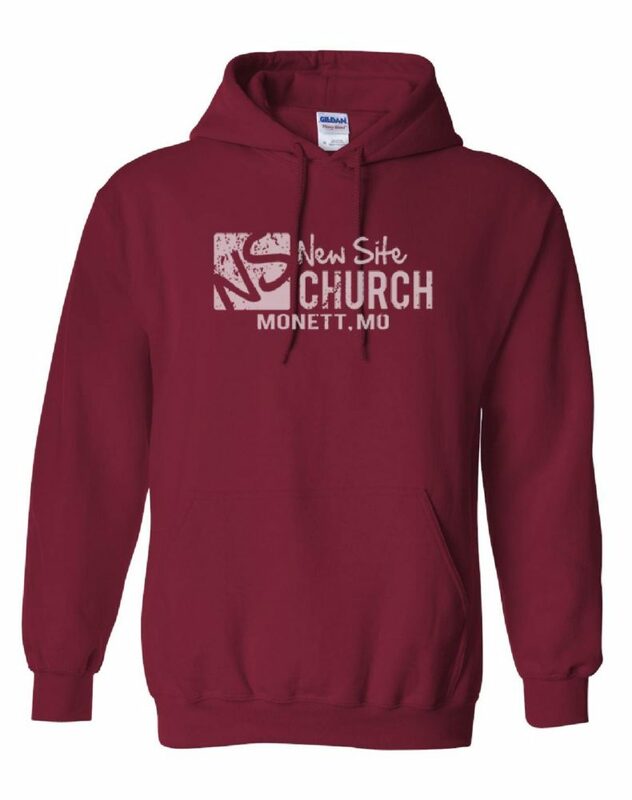 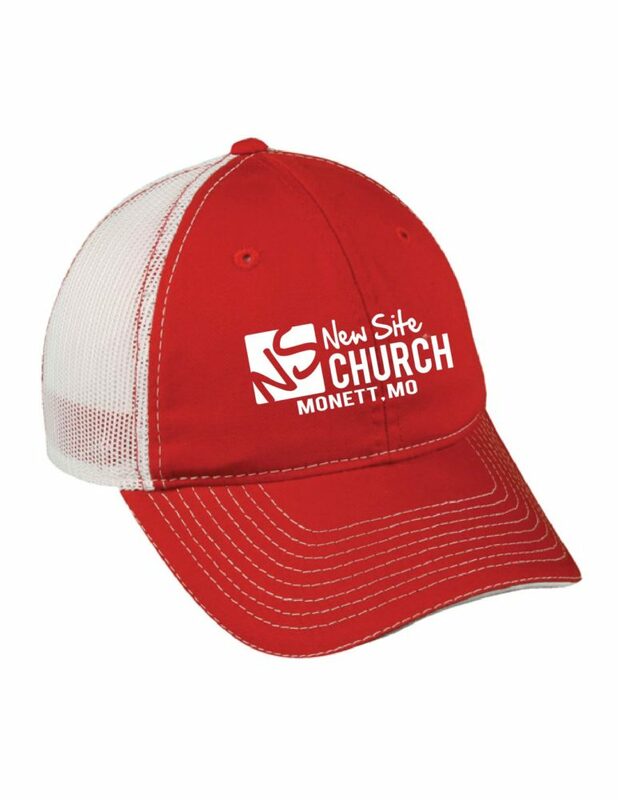 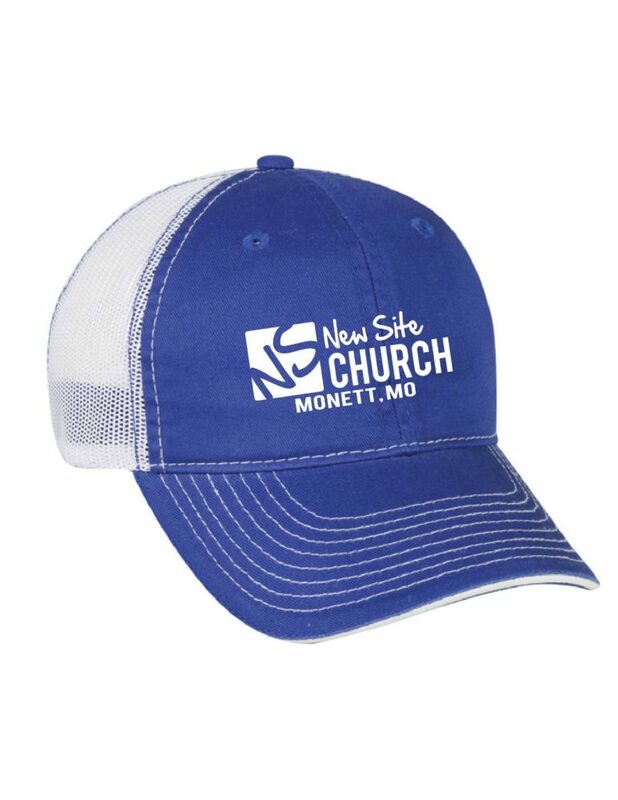 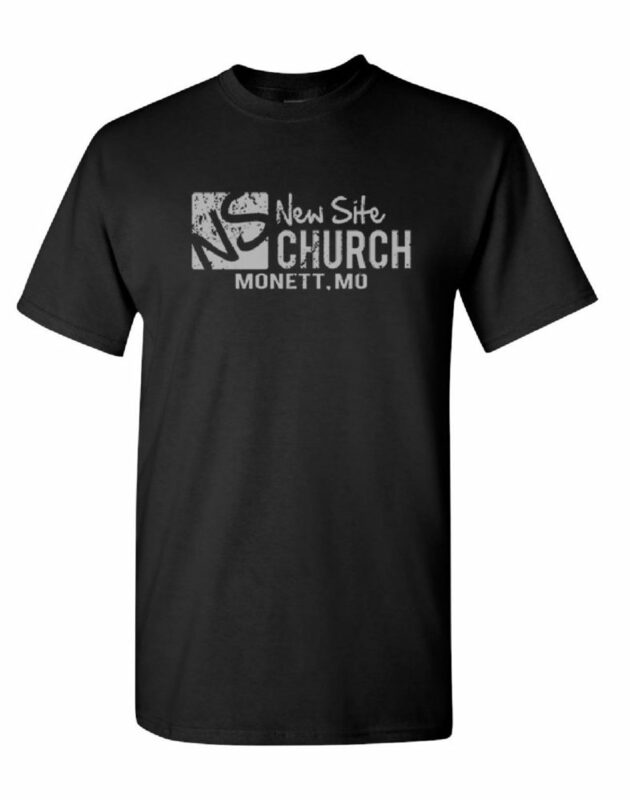 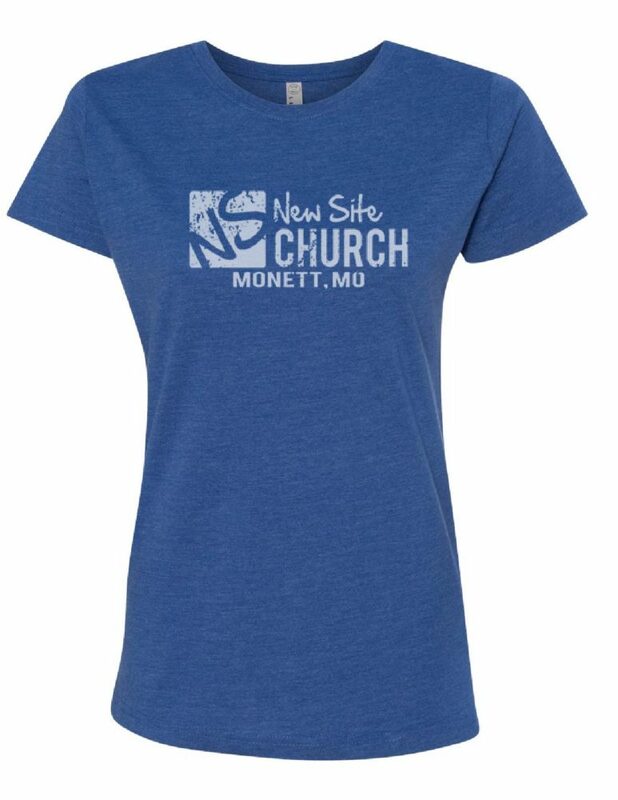 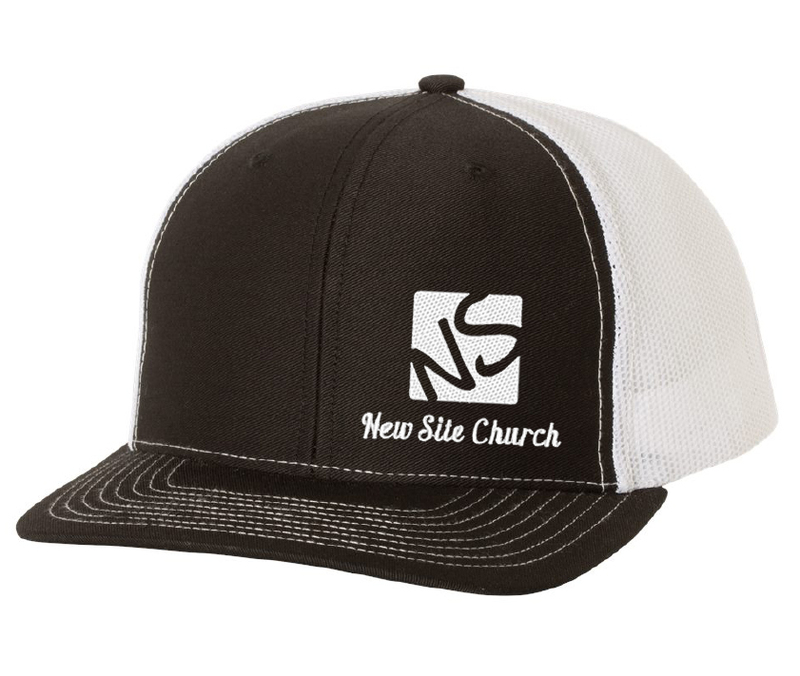 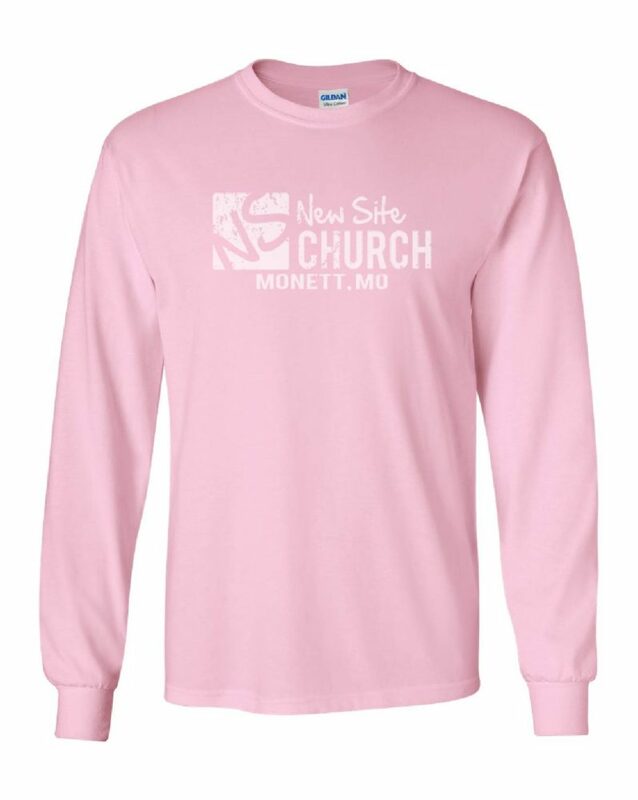 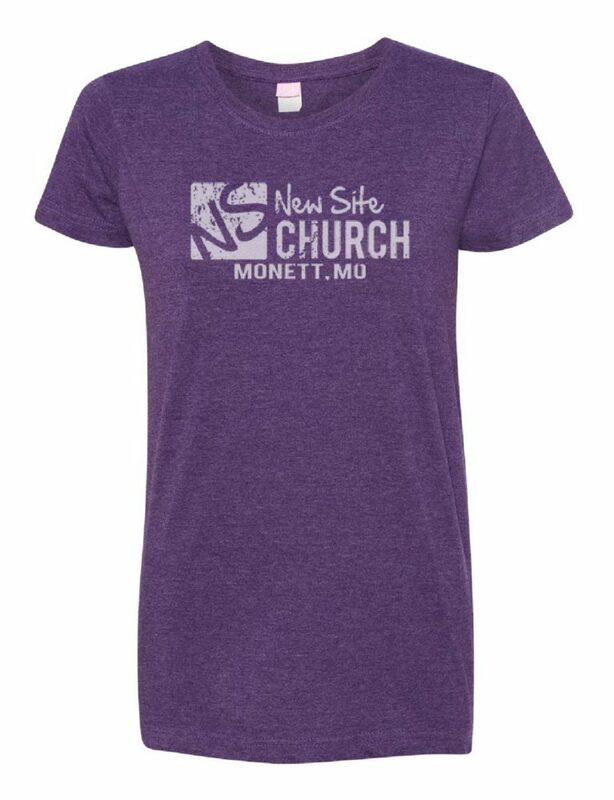 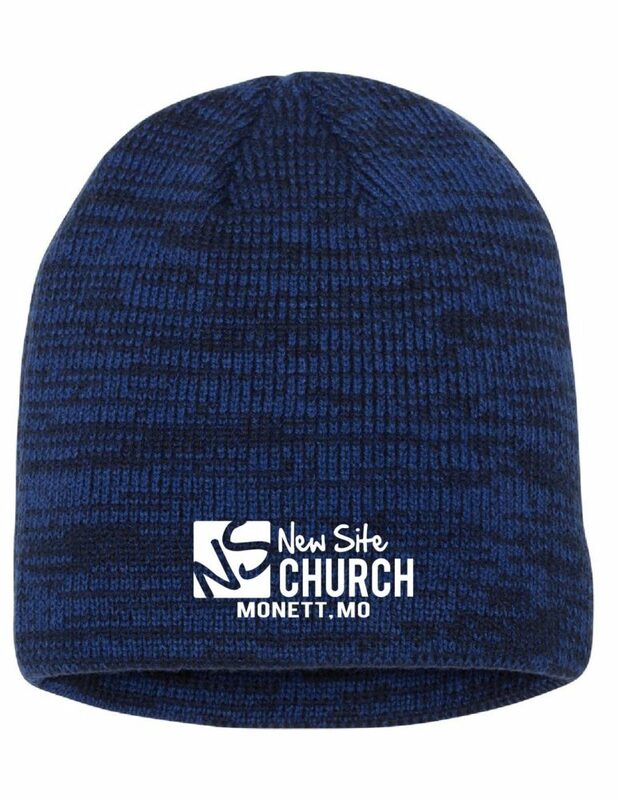 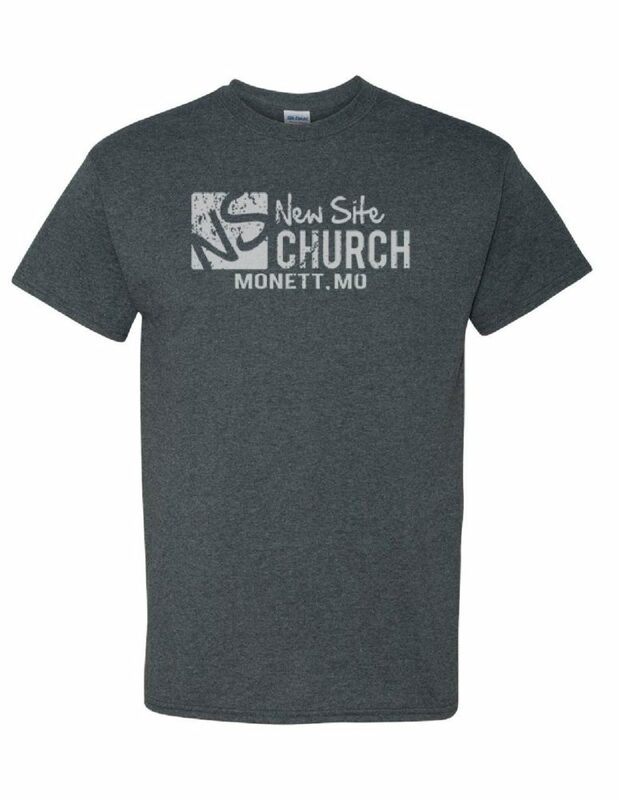 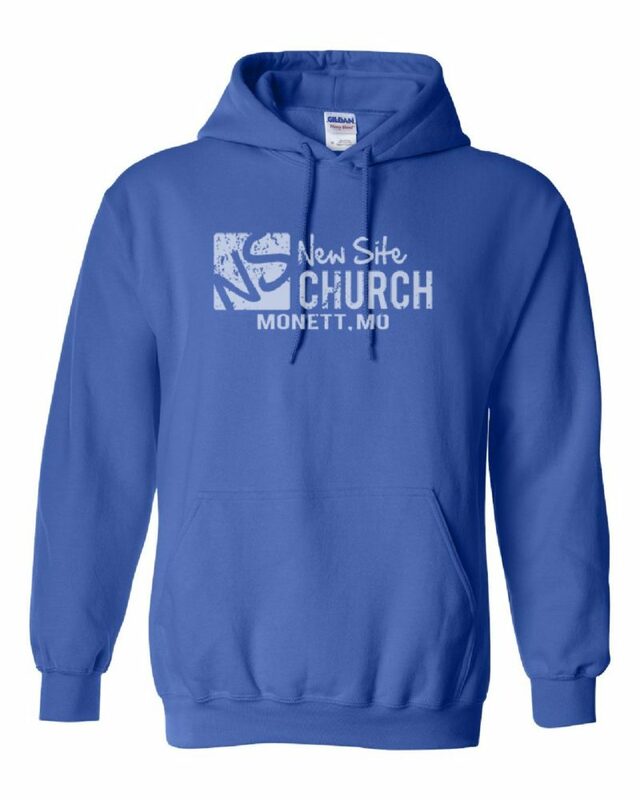 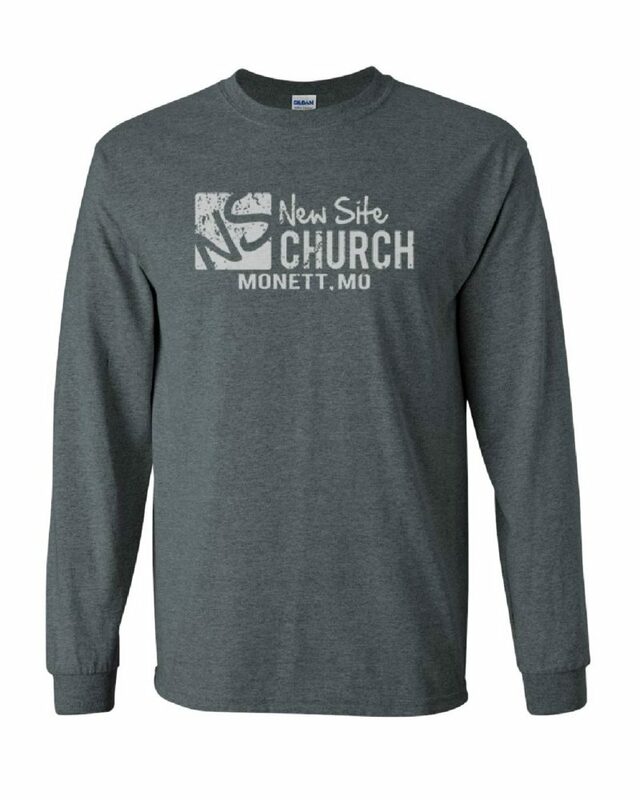 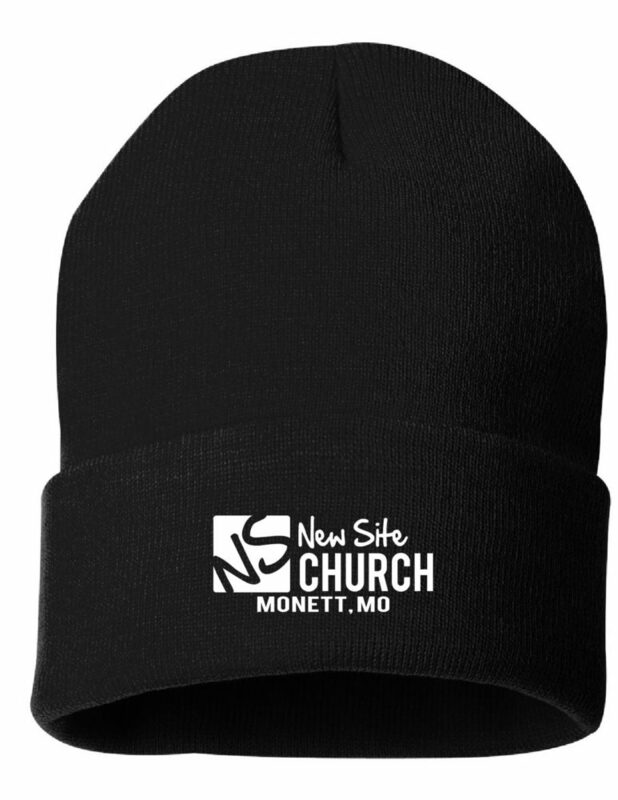 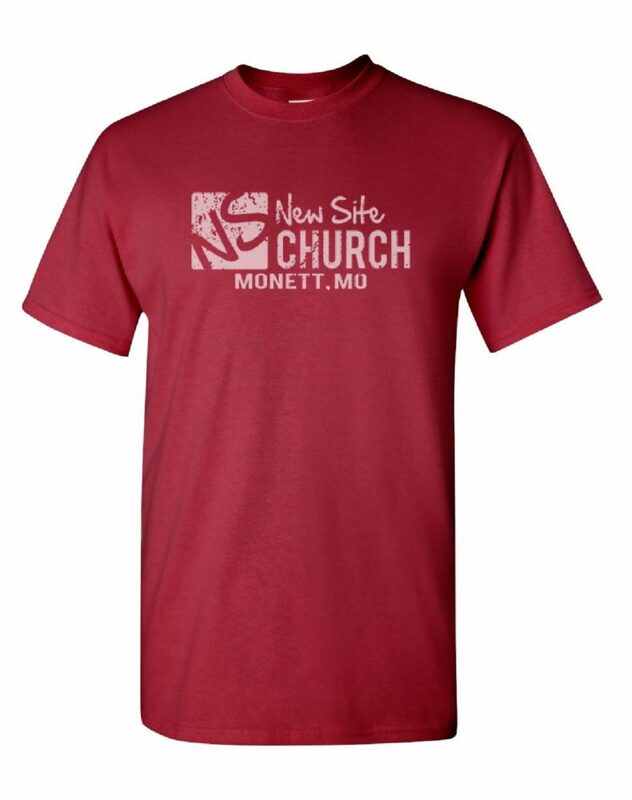 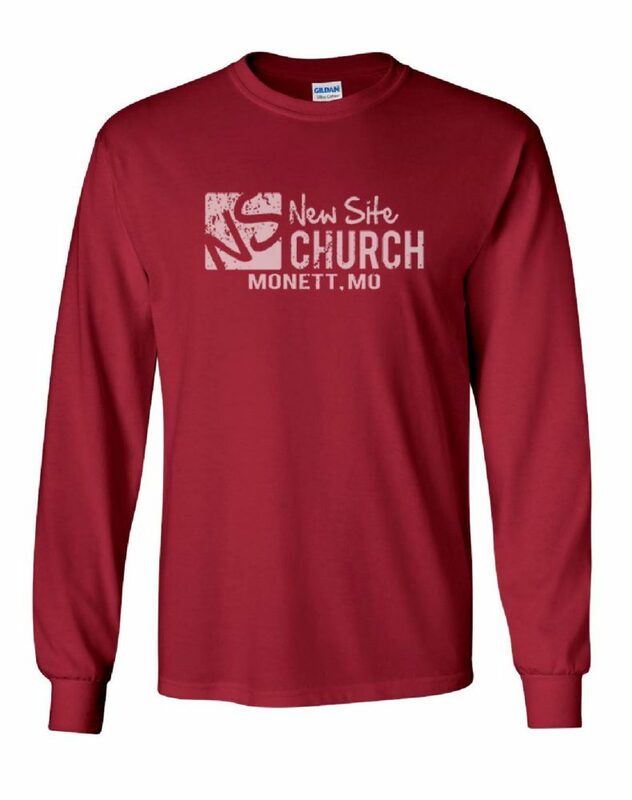 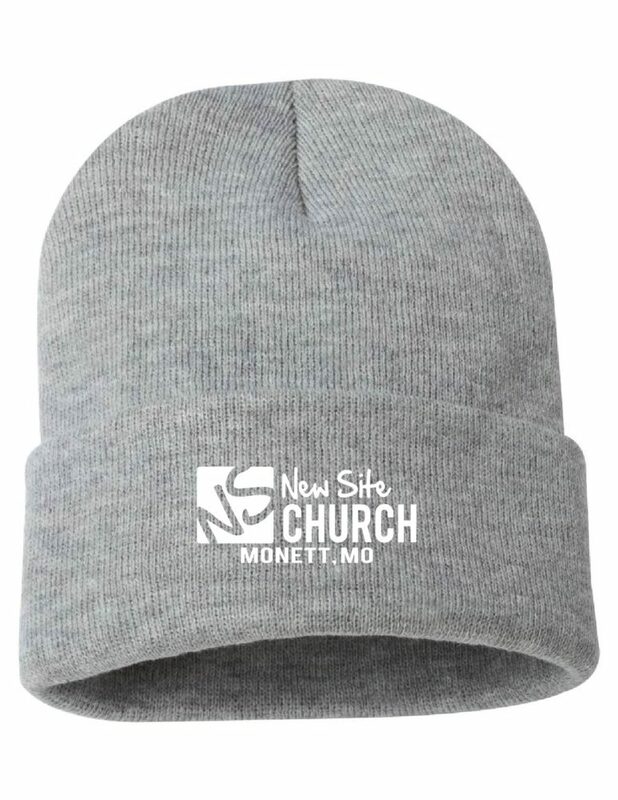 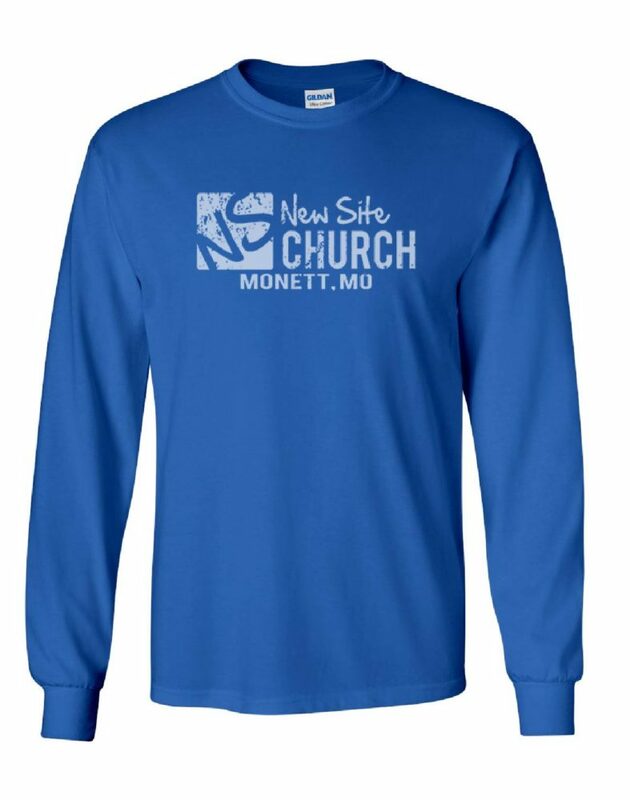 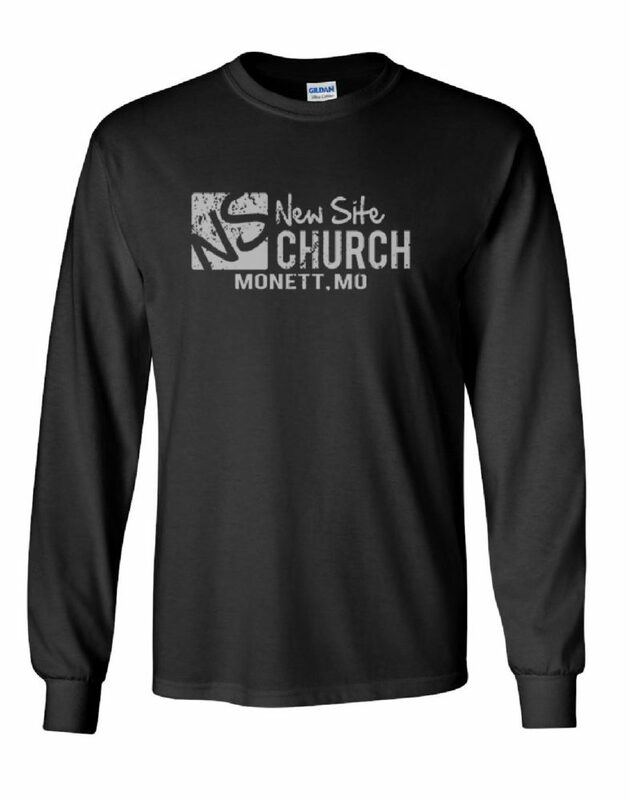 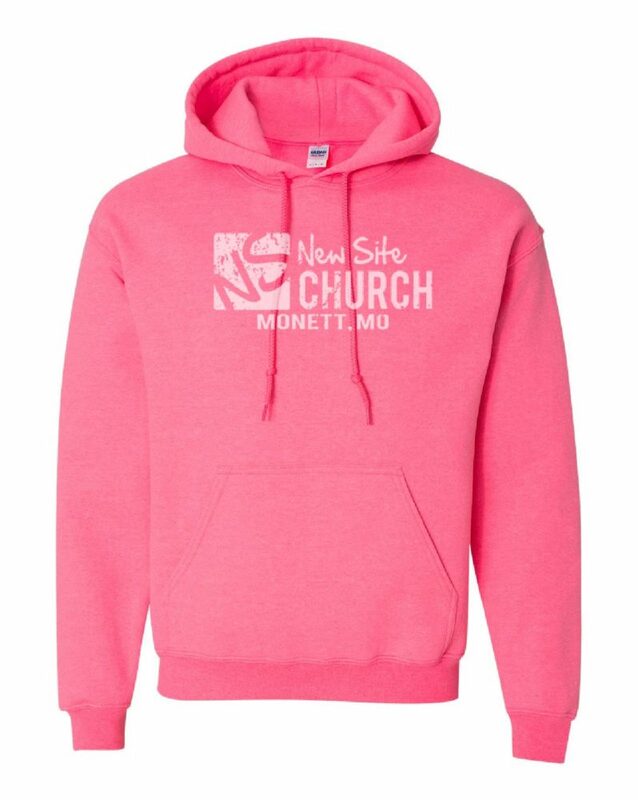 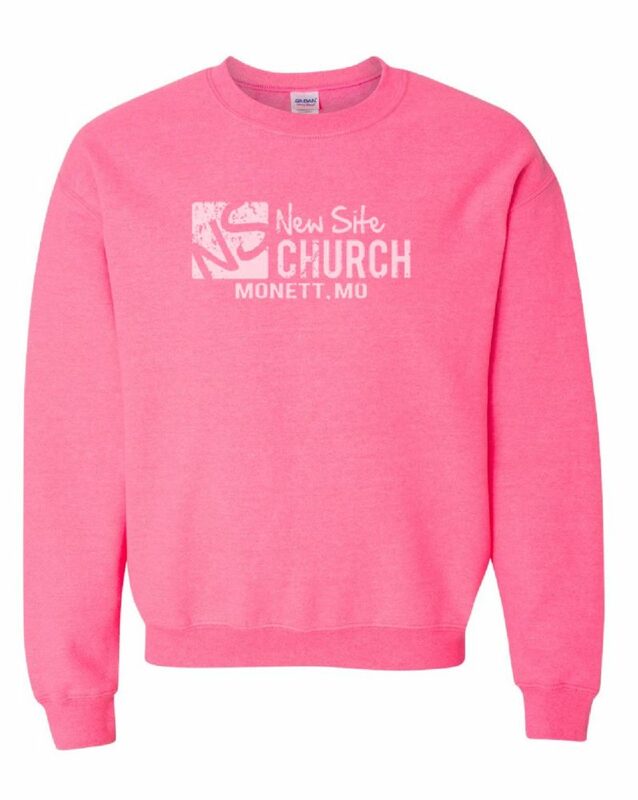 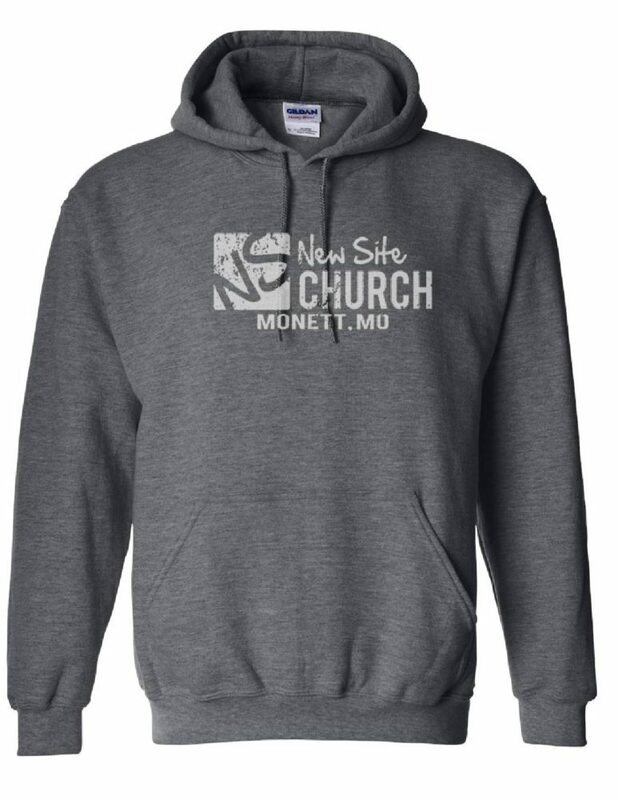 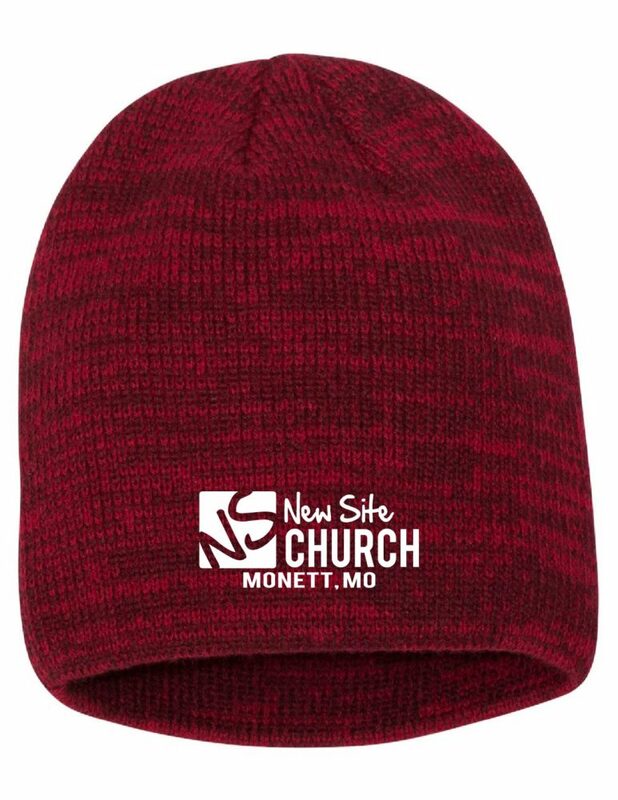 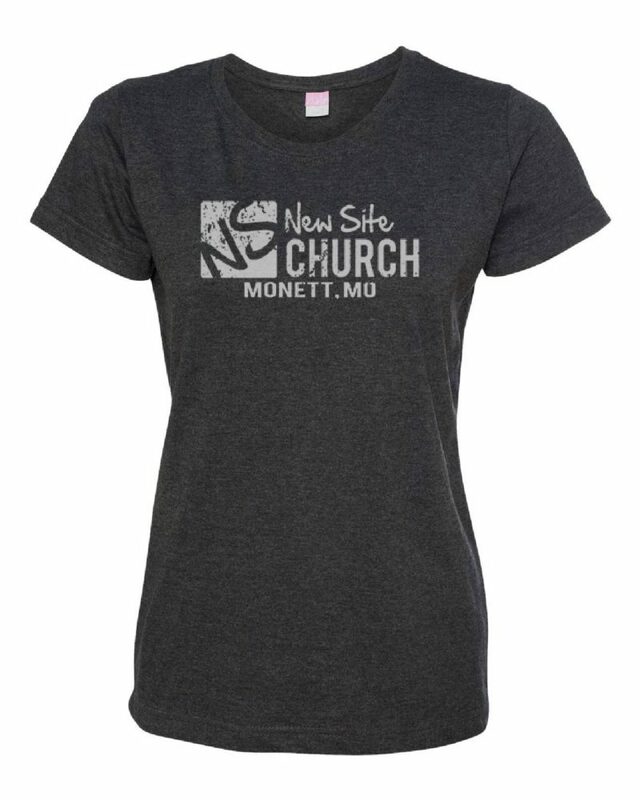 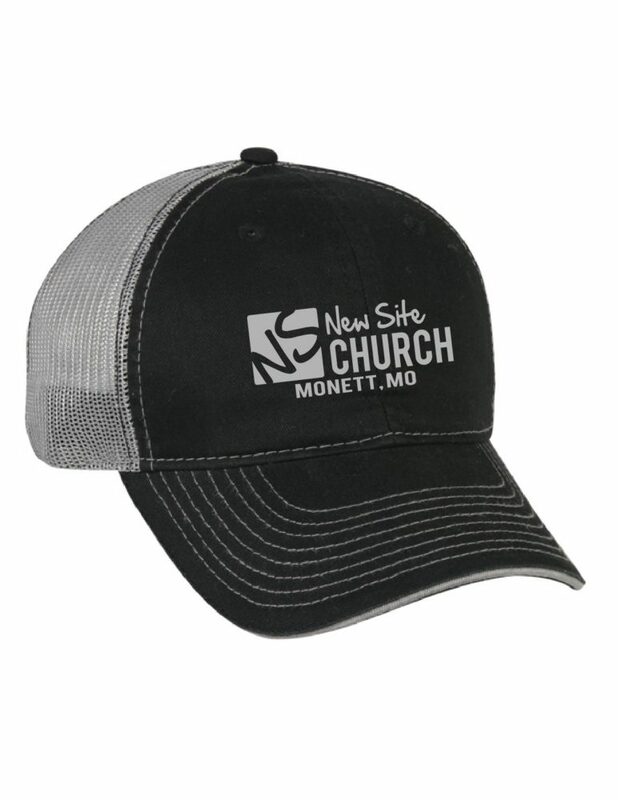 Welcome New Site Baptist to your very own web store! 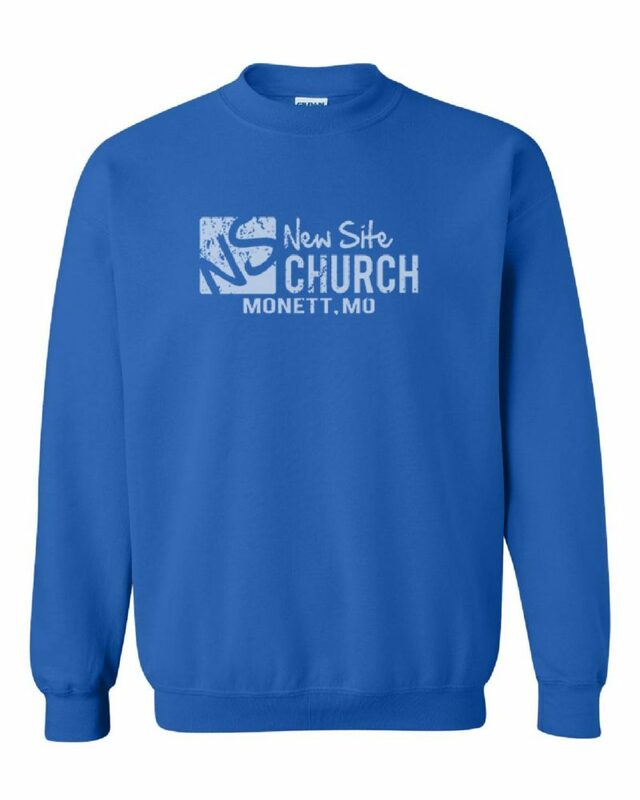 We have several items available for purchase. 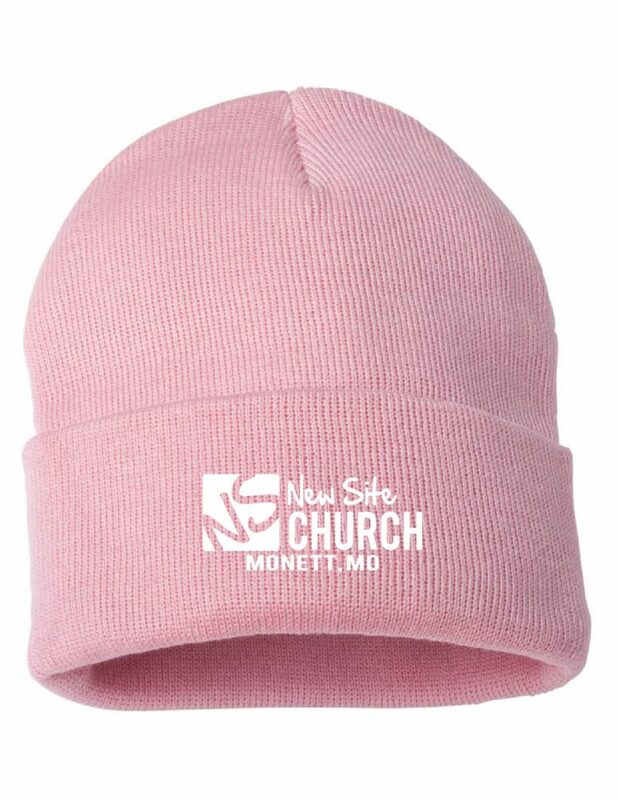 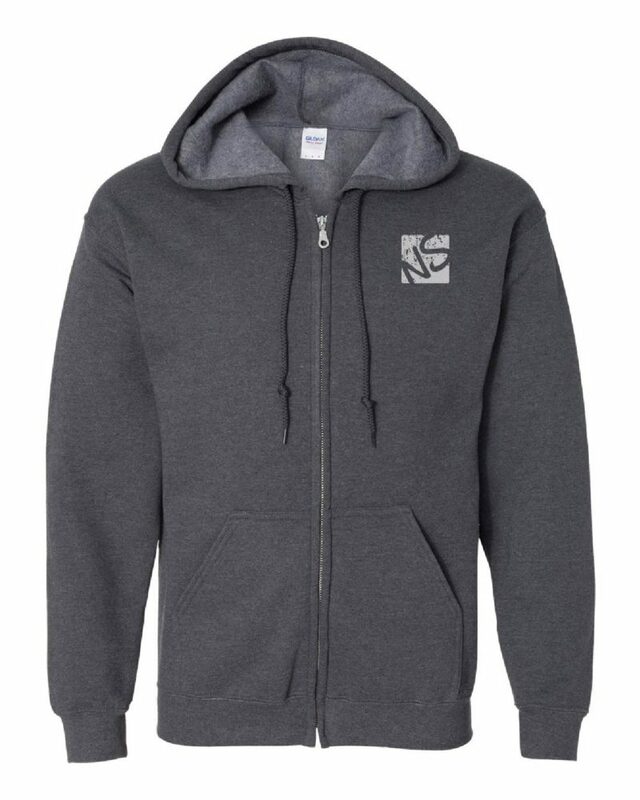 When your order is complete, you’ll receive an email and your order will be available for pick up at the Information Center the following Sunday. 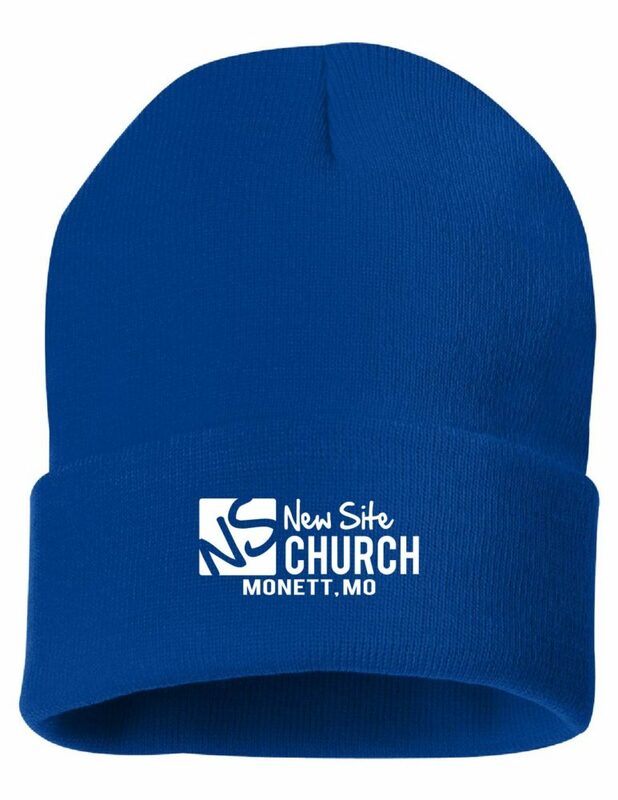 Be sure to select “Local Pick Up” to avoid shipping charges. 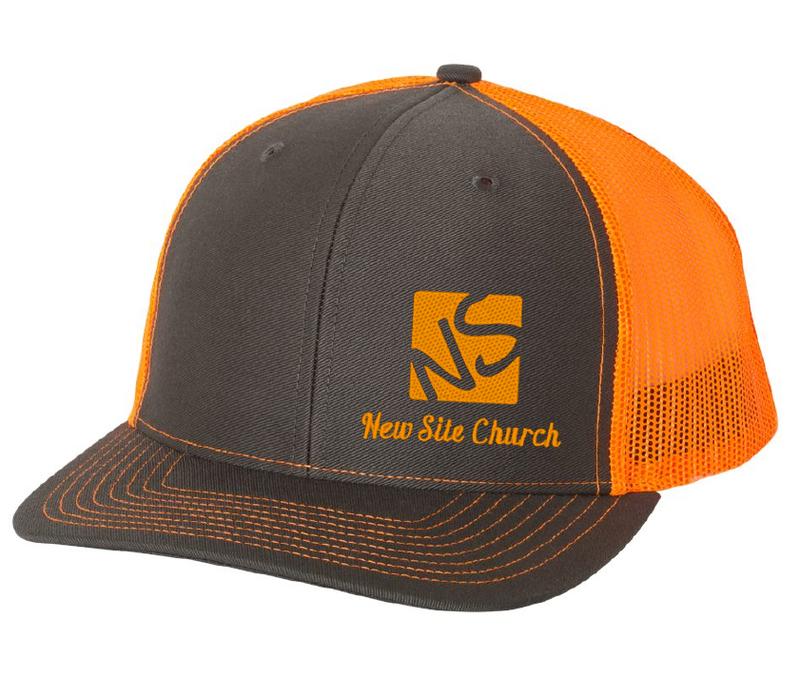 Got some ideas for new products? 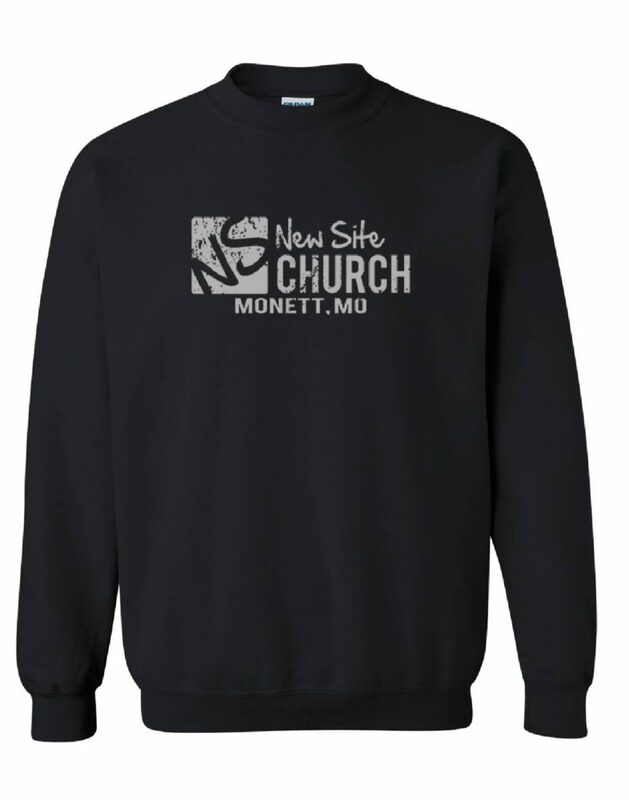 Shoot us an email! 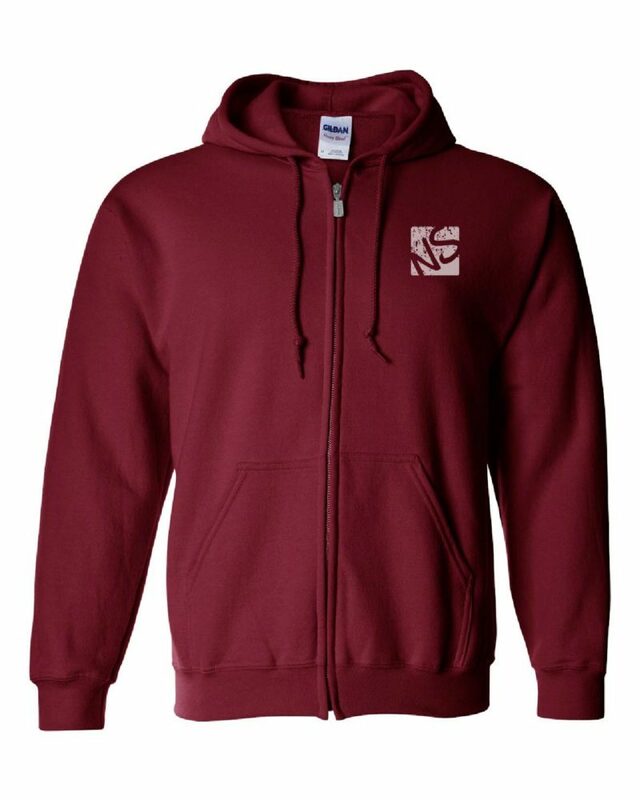 Designs.Adrenalineapparel@gmail.com or call our office at 417-229-2751.